In Memoriam: Tom J. Cade Ph.D. It is with great sadness and a heavy heart that I share the news that an icon of our falconry community, Dr. Tom Cade, has passed away at the age of 91. 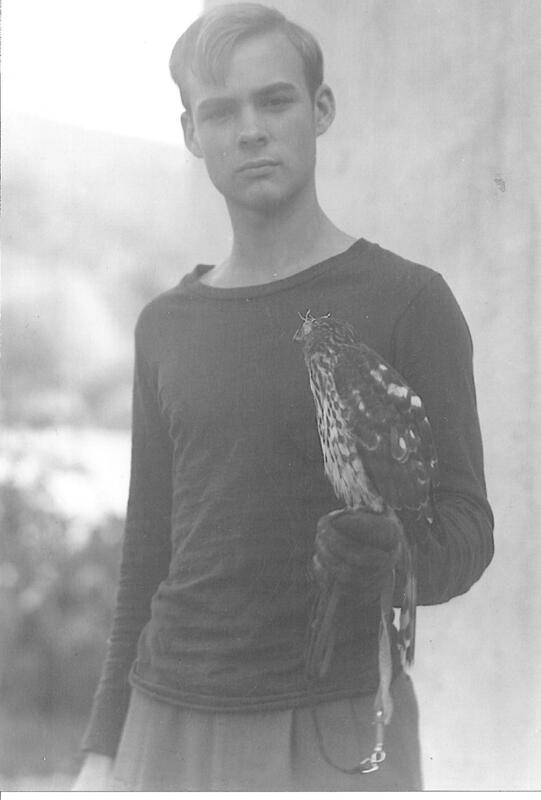 Without Tom, falconry as we know it today would not be possible. For those who never got the chance to meet this great falconer and dedicated raptor conservationist, Tom contributed in so many ways beyond being a member of the community. From releasing breeding pairs of Peregrines and aiding in their recovery to co-founding and becoming a Founding Chairman of the Peregrine Fund, Tom dedicated his life to our sport and the raptors that we are blessed to enjoy today.A lifelong falconer and ornithologist, Tom was the recipient of NAFA’s Freienmuth Award, S. Kent Carnie NAFA-TAF Heritage Award, and was an Honorary member. There are not enough words of sorrow adequate to convey the true loss our family is experiencing with his passing but we know his legacy will continue to impact falconry and wildlife conservation in the world over for generations. Read on about his impact and raptor conservation efforts in this post by the Peregrine Fund below. On a spring day in 1980, Dr. Tom Cade climbed into a Peregrine Falcon nest box on top of a release tower in Brigantine National Wildlife Refuge in New Jersey. Just a couple of years earlier, Tom’s team of biologists and falconers had bred, raised, and released the falcon pair that now raised their own family on this tower. These two birds were part of a nationwide recovery program for the species. Peregrine Falcon populations had declined drastically in the 1950s and ‘60s due to the widespread use of DDT – a pesticide that interfered with calcium metabolism and caused birds to lay very thin-shelled eggs that would crack during incubation. By 1970, Peregrine Falcons were extinct in the eastern United States and fewer than 40 pairs were estimated to remain in the west. Dr. Cade, an ornithologist and lifelong falconer, was acutely aware of this decline and worked with others across the nation to ban the use of DDT and develop a recovery plan for our nation’s fastest animal. 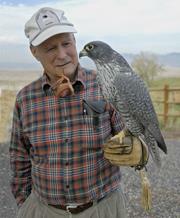 In saving the Peregrine, Tom co-founded a non-profit conservation organization to effectively manage the financial support being offered by the public. Called The Peregrine Fund, this organization grew to become much more than he originally envisioned, and over the past five decades has worked with more than 100 species in 65 countries worldwide. Many species such as the Mauritius Kestrel, Northern Aplomado Falcon, several species of Asian Vultures, California Condor, and more are thriving today because of work The Peregrine Fund and its many partners have undertaken. Dr. Tom Cade passed away today at age 91 years. Since his first ornithological survey of St. Lawrence Island in the Bering Sea in 1950, Tom’s passion for natural history and his professional career spanned nearly seventy years. It involved teaching at Syracuse University and Cornell Lab of Ornithology in New York, post-doctoral research on desert birds and raptors in southern Africa, starting the Peregrine breeding program at Cornell University, co-founding and leading The Peregrine Fund, and researching the critically endangered Mauritius Kestrel. 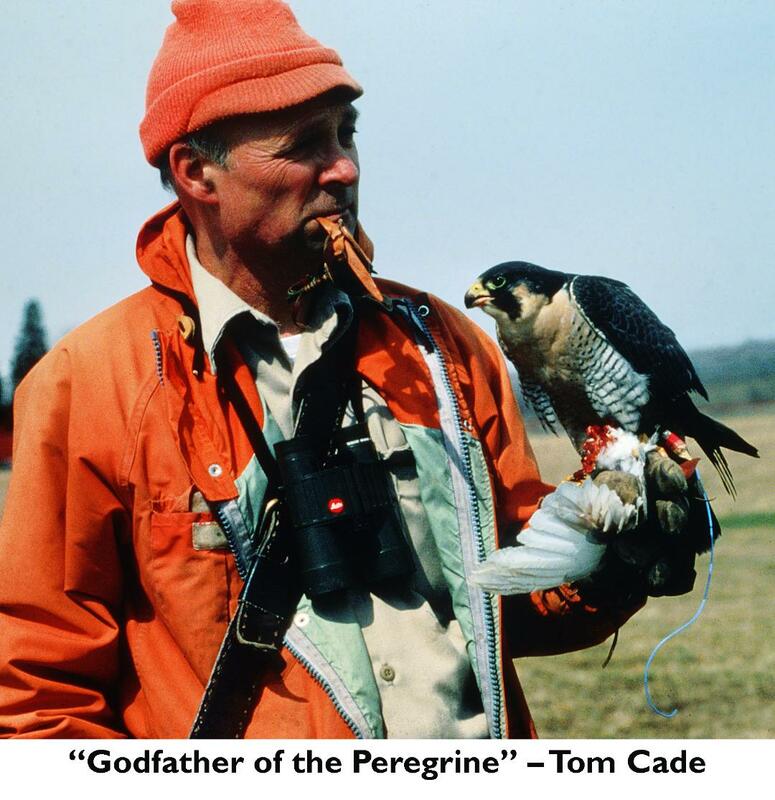 The Board and staff of The Peregrine Fund mourn the loss of their co-founder and mentor, one of the world’s most visionary conservationists and widely respected scientists, Professor Tom Cade. My heartfelt sympathies to Tom's family and his many friends.